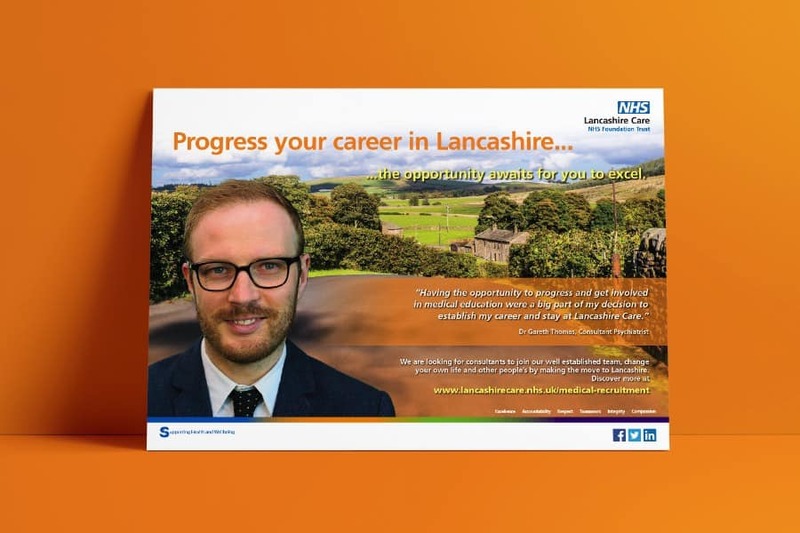 Lancashire Care NHS Foundation Trust needed was the full marketing suite to recruit the best talent available in their field. 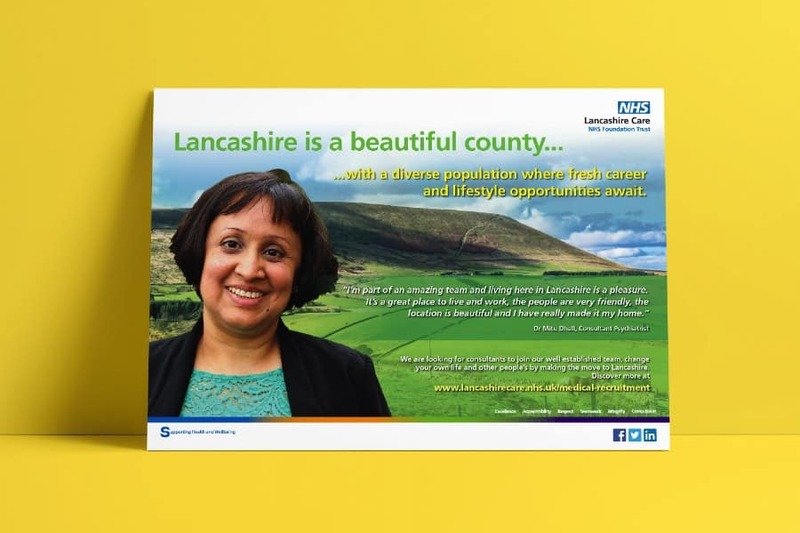 They were looking for a way to attract both Nurses and Consultants to work in various locations across Lancashire. 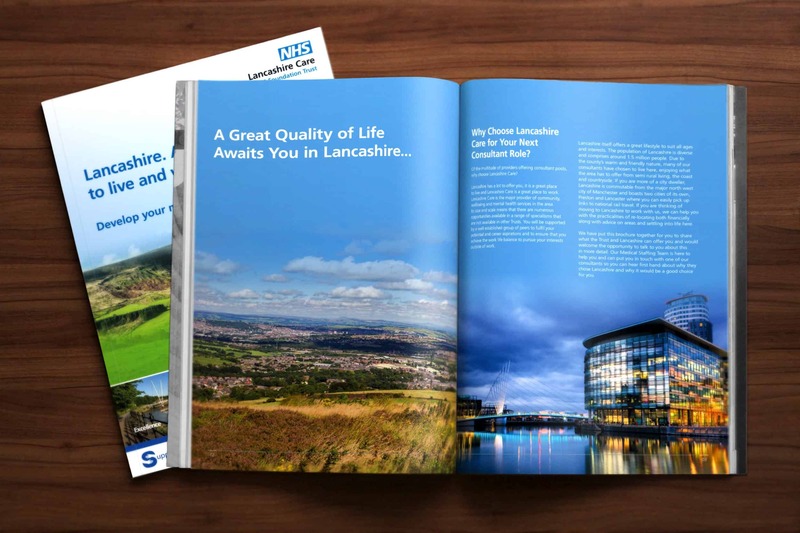 Lancashire Care opted for the full marketing package which proved an excellent opportunity for Team Creative to shine in various forms of marketing using exhibitions, print and digital. As part of the full marketing suite, we developed the branding for the campaign alongside several Social Media ‘micro ads’ to be used across various social platforms. The campaign also took the team to various exhibitions which called for the creation of fully branded, impactful display stands and interactive solutions. 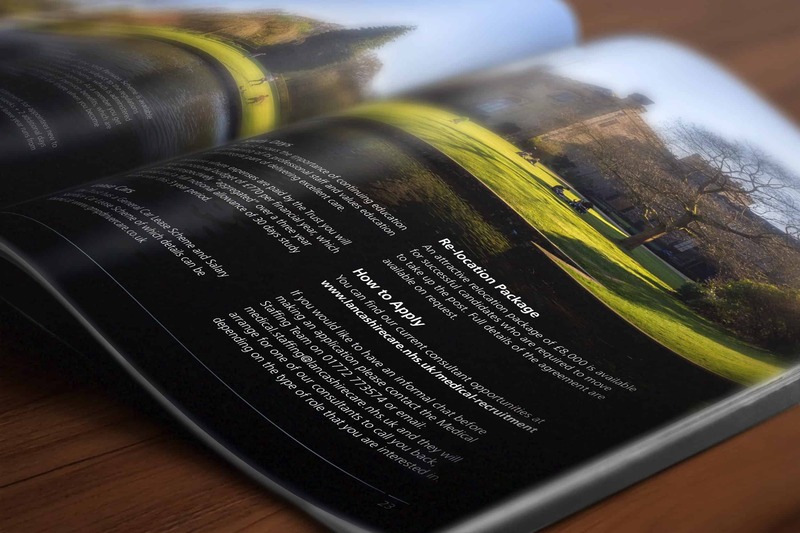 Alongside the printed material, came the creation of four separate video case studies on professionals. 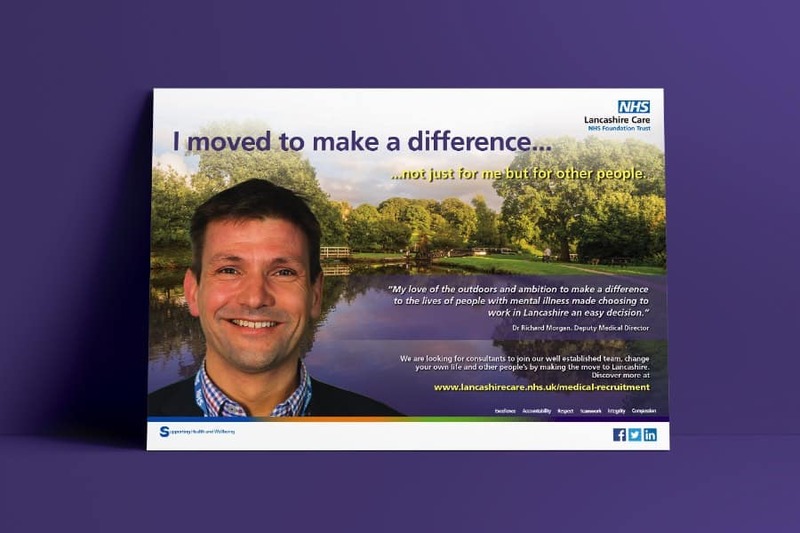 These were people who have completed the move to Lancashire Care NHS Foundation Trust and highlighted the positive impact it had both professionally and personally, whilst continuing to contribute to the health and wellbeing of the regions service users.